At the 2012 SHOT Show Snugpak released outerwear and sleeping bag systems in the A-TACS AU Camouflage. 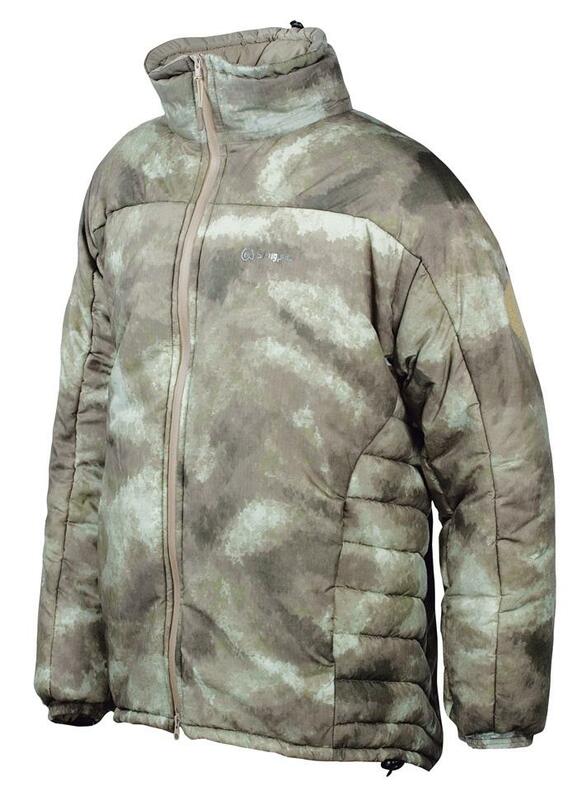 Now they have released their new Winter Jackets, which includes the A-TACS Camo Pattern in the lineup. The British based sleeping bag manufacturer utilizes their Softie Premier 6 insulation, which has a temperature rating of 32-23 degrees Fahrenheit. The SJ6 Insulated Jacket features a stowaway roll out hood. In additionto the SJ6, Snugpak will be offering an SJ9 that offers more warmth for lower temps and the SJ3 for a summer weight option. The new winter jackets will also be available in Blue on Black, Outdoor Black, Olive, Military Black, and MultiCam. The materials utilized are water resistant and offer protection from the wind. The SJ6 Winter Jacket is now available for order from Recon-Company.com out of German.